It’s official!! 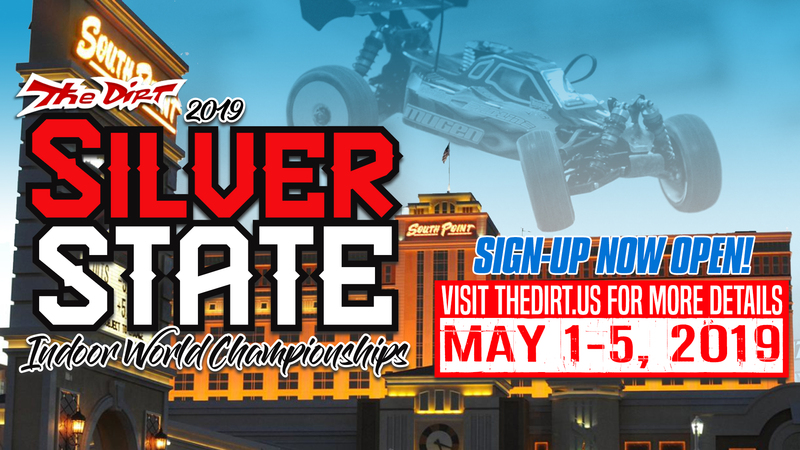 Dates are set for the 2019 Silver State Indoor World Championships! May 1-5th at the South Point Hotel/Casino, Las Vegas NV. The Dirt team is so excited to be joining forces again with the South Point Hotel Casino for this exciting Indoor World Championship event. We have some cool changes and additions in store for 2019 and will have the event flyer and all of the race information posted soon at www.THEDIRT.us.